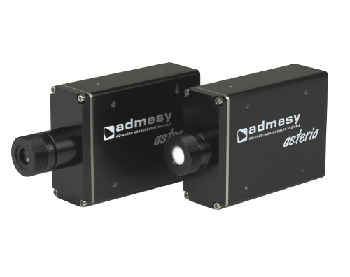 Admesy’s MSE Series colorimeter is designed with high speed and precise color measurement functions and built with a sturdy compact structure. 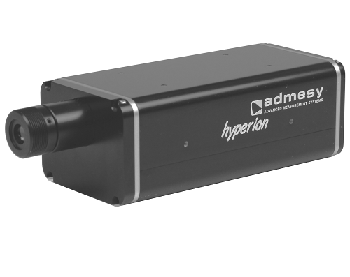 The tool has excellent quality and strong hardware and software. 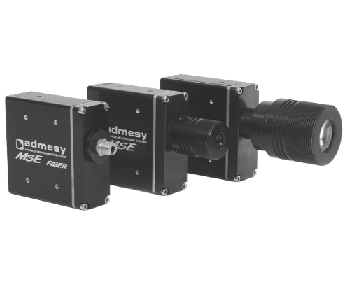 The MSE series is ideal for in-line color measurement applications. 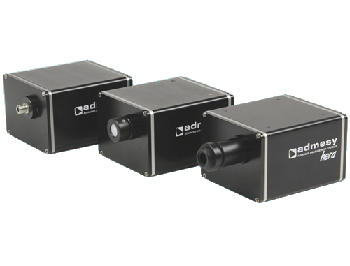 Its built-in mechanical shutter allows precise dark measurements. 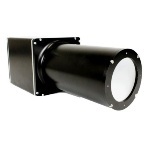 The MSE series are mostly located inline in display production facilities. 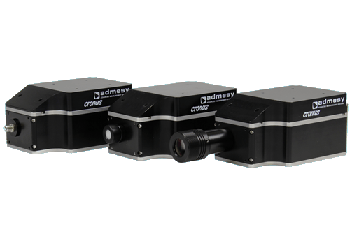 Customers or the R&D departments can handle uniformity, white point adjustment, reaction time, flicker, and general color quality control. 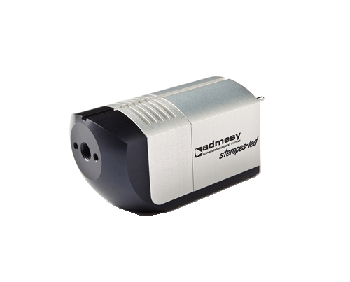 The MSE colorimeter from Admesy is provided in 10mm spot size and MSE+ (with wide dynamic range) 10mm and 20mm spot size. Other color spaces available via a supplied color library.